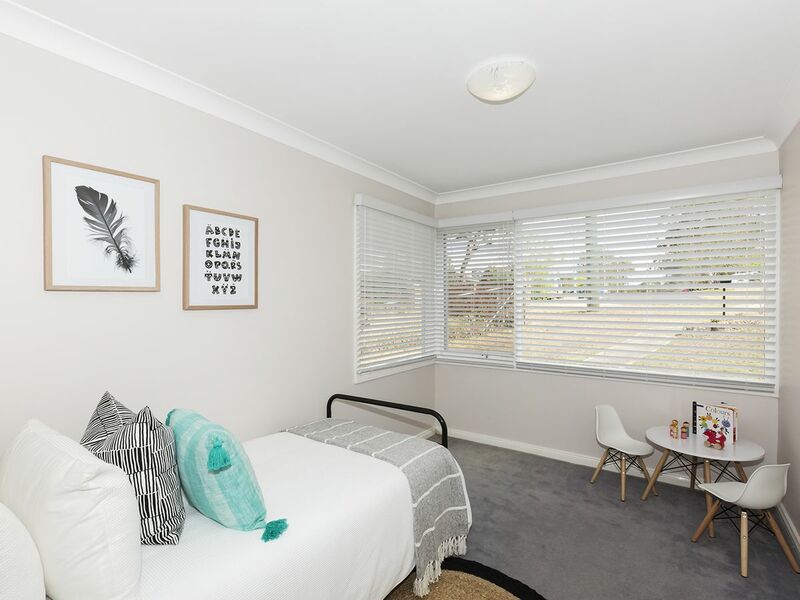 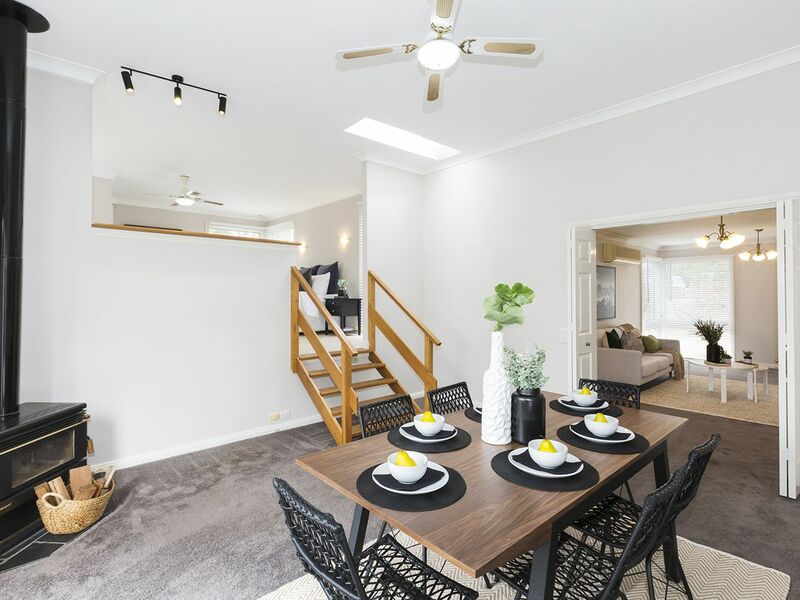 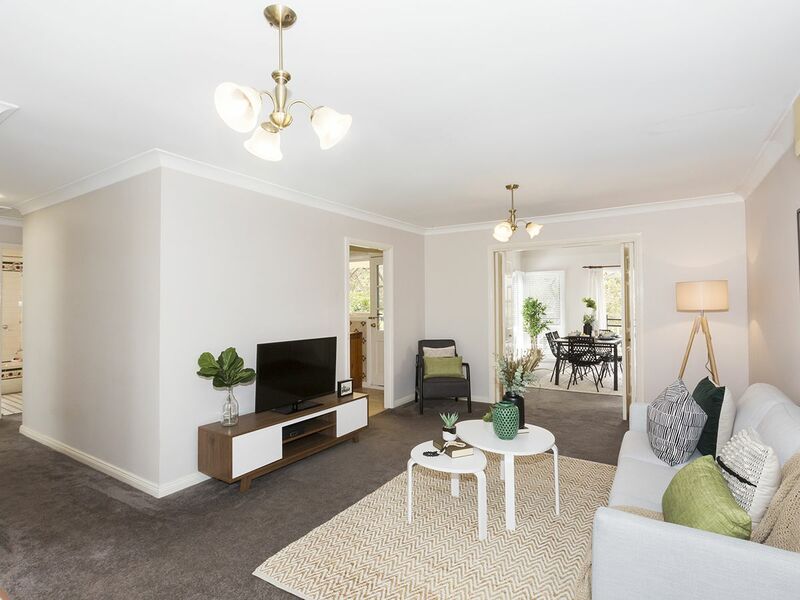 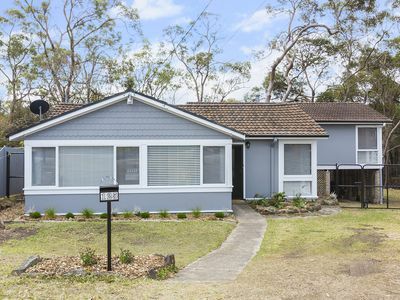 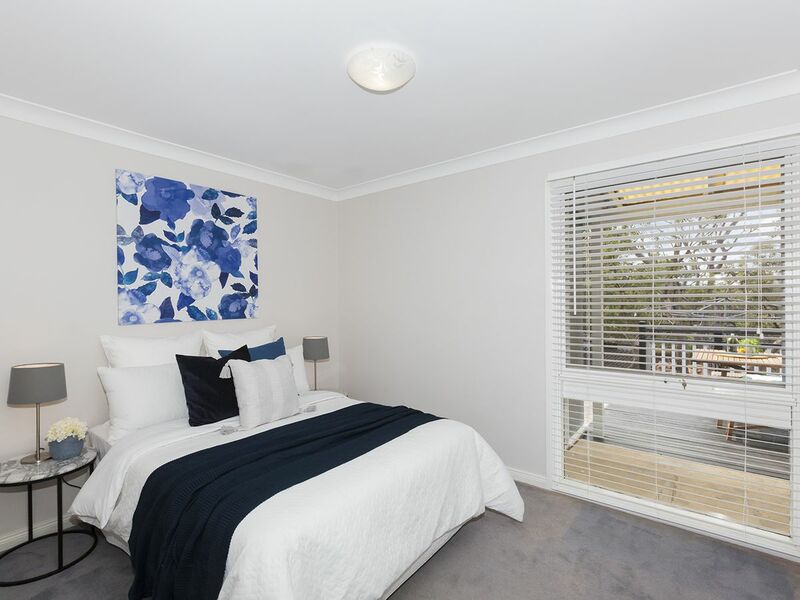 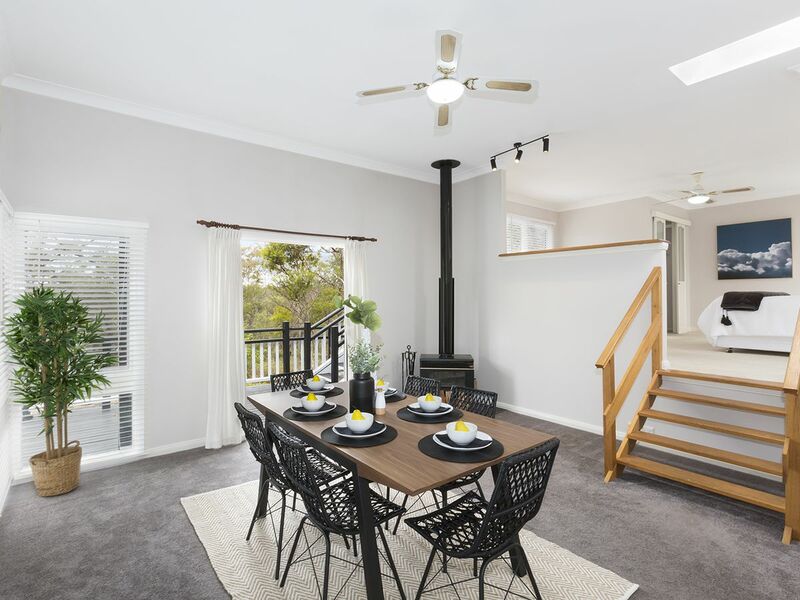 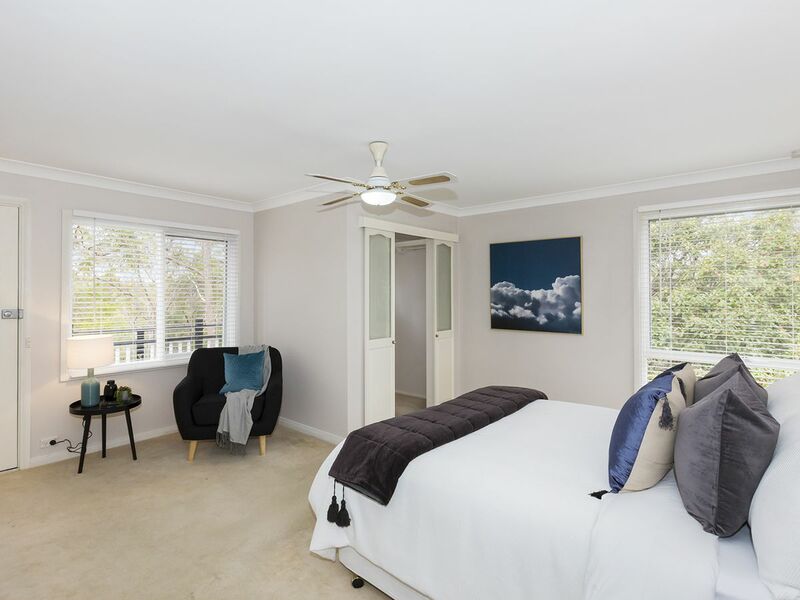 Peacefully positioned on a quiet street just a short drive to all local amenities such as schools, shops, cafes, restaurants, parks, and public transport. 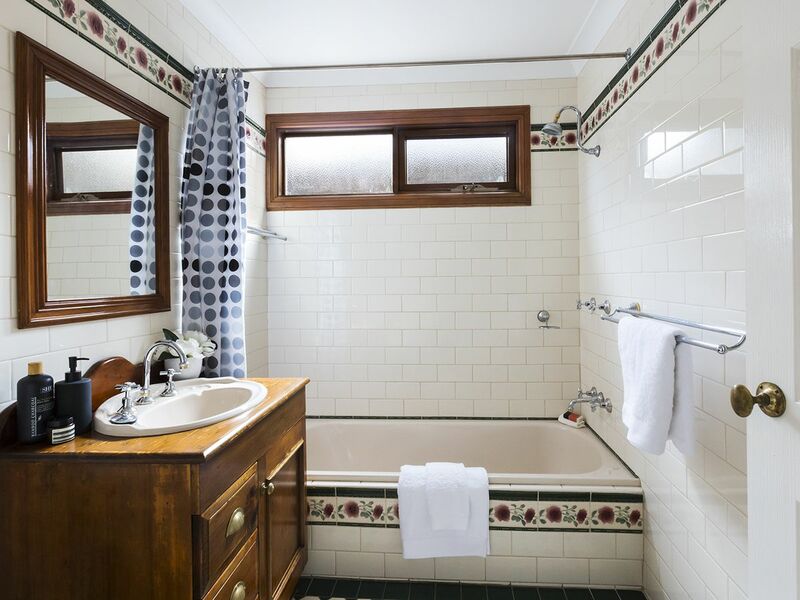 This light-filled cottage has been lovingly updated to blend character features with modern amenities. 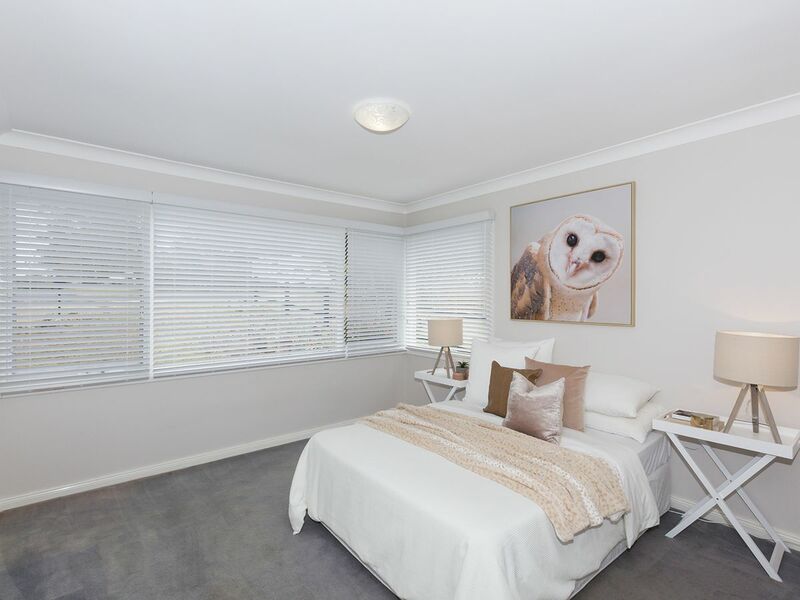 Offering immediate comfort throughout, with four bedrooms of accommodation each with large windows boasting natural light and garden views. The master bedroom has a walk-in robe & ceiling fan. All bedrooms are serviced by an immaculate bathroom with combined shower/bath. 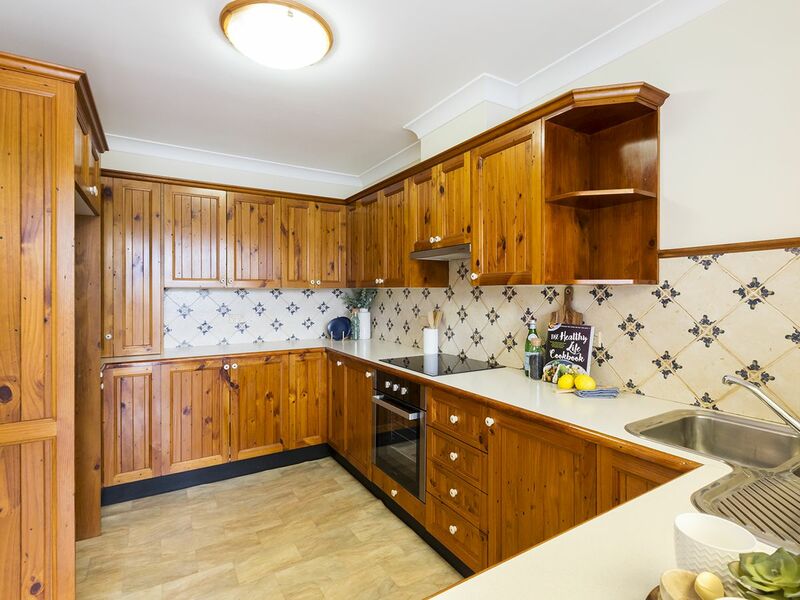 The quality timber kitchen has plenty of bench and cabinetry space, brand new electric stove and cooktop, double sink. 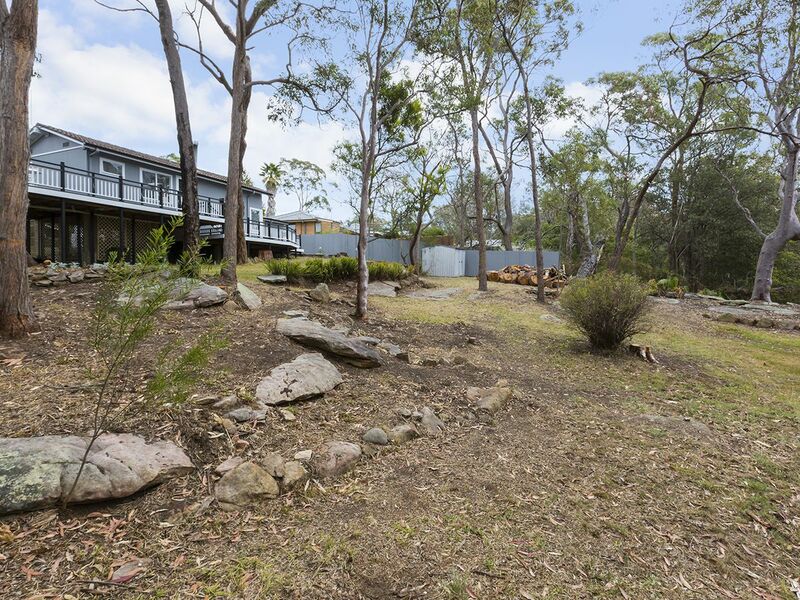 Lounge with split system air-conditioning and a light-filled second living/dining area with cosy wood fireplace. There is plenty of space both inside and outside perfect for the family. 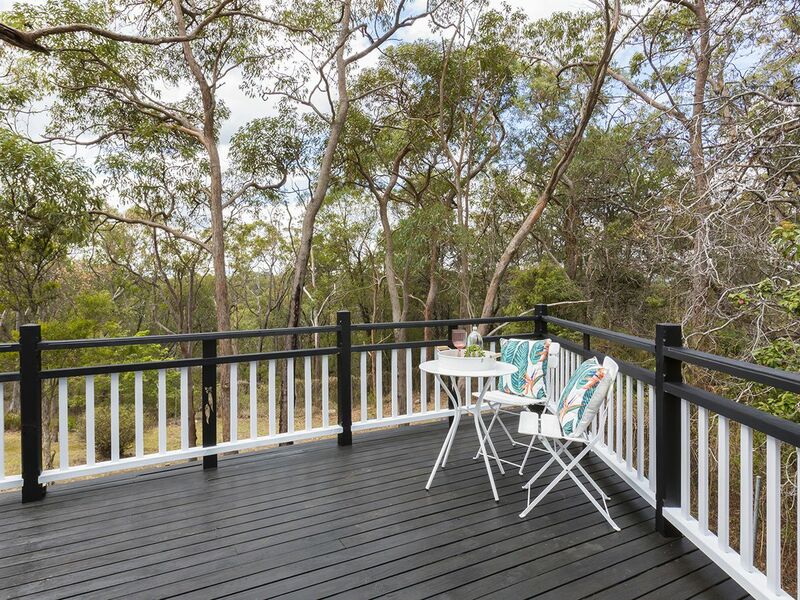 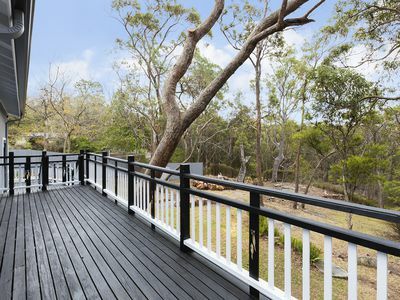 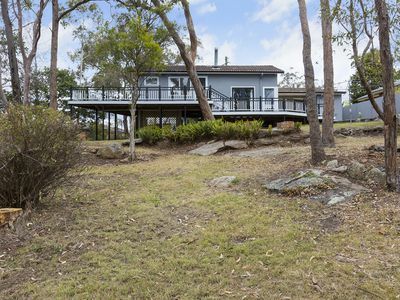 A suburb feature of this home is the large deck that hugs around the back of the house offering great entertaining space. 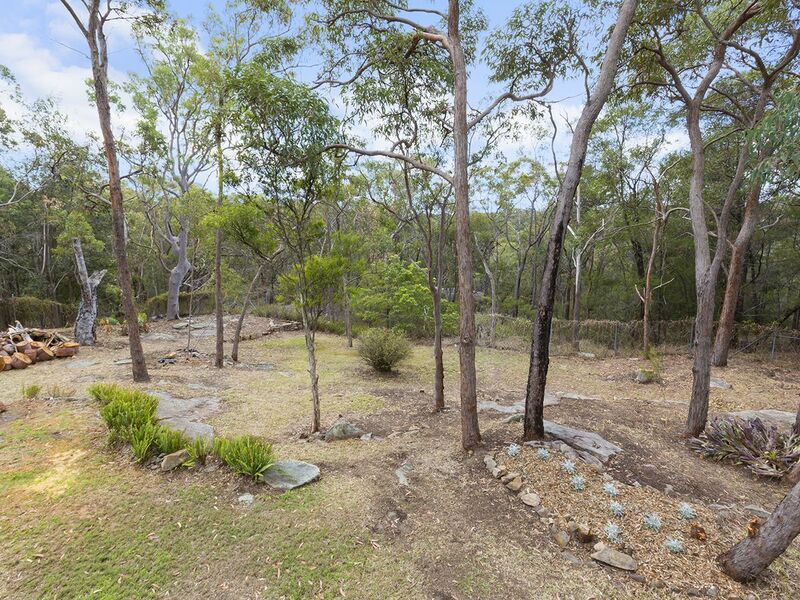 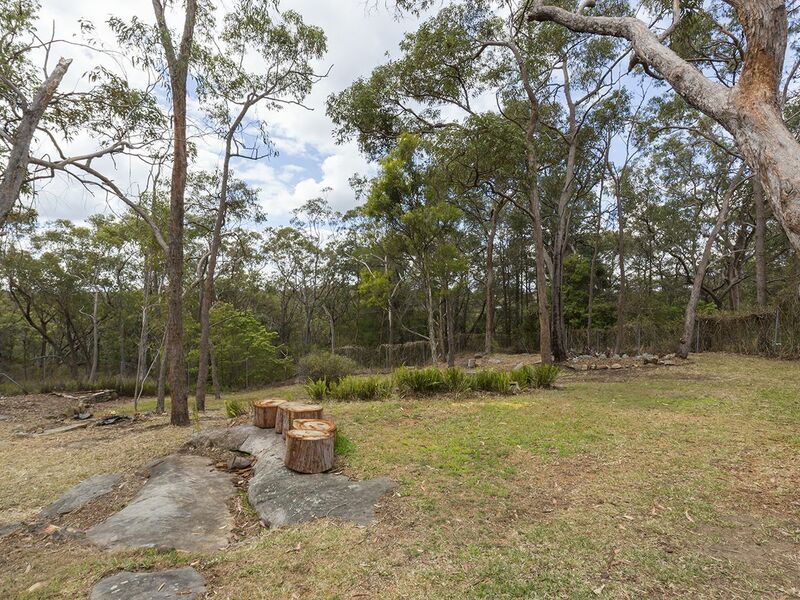 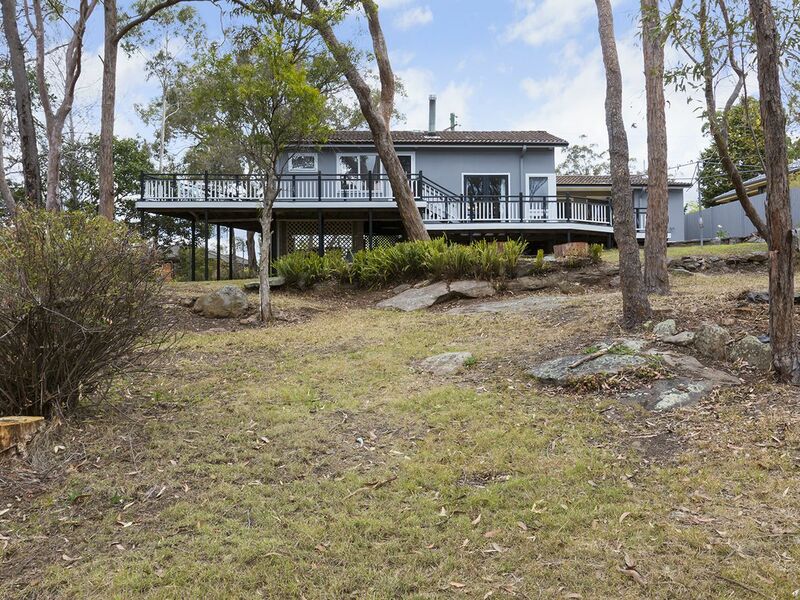 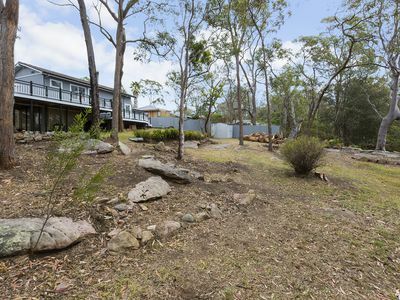 Sit back and relax while taking in the beautiful backyard and bush backdrop. Additional features to note include: side access, under house storage, freshly painted, new carpet & blinds. Please contact Lister & Cole Estate Agents for further details on this beautifully updated cottage.